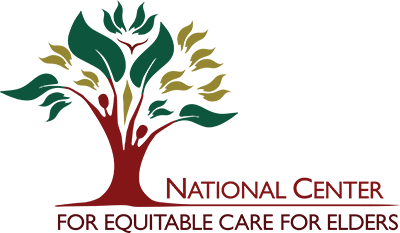 Established in 2017, the National Center for Equitable Care for Elders (ECE) is a program of the Harvard School of Dental Medicine, Boston MA. ECE is supported by the Health Resources and Services Administration. We provide innovative and culturally competent models of care, inter-professional training and educational resources, and technical assistance to health care professionals in community health centers who provide care to an increasingly vulnerable population: older adults. We are a multi-disciplinary team made up of geriatricians, dental geriatricians behavioral experts, social workers, endocrinologist, nurse practitioners, health policy researchers and quality improvement experts.